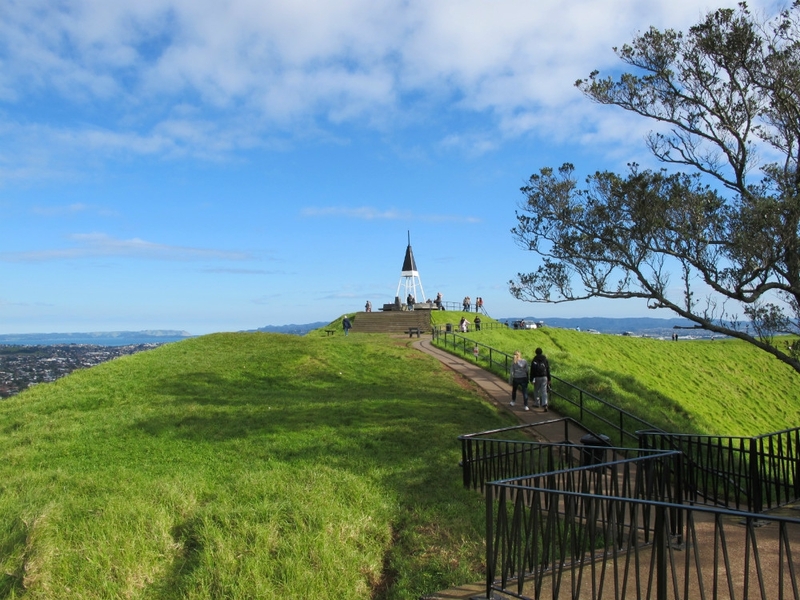 Mount Eden, southwest of the CBD, is home to Auckland's highest natural point, Mt Eden itself which, at 196m above sea level, naturally offers some of the best 360 degree views of the city. 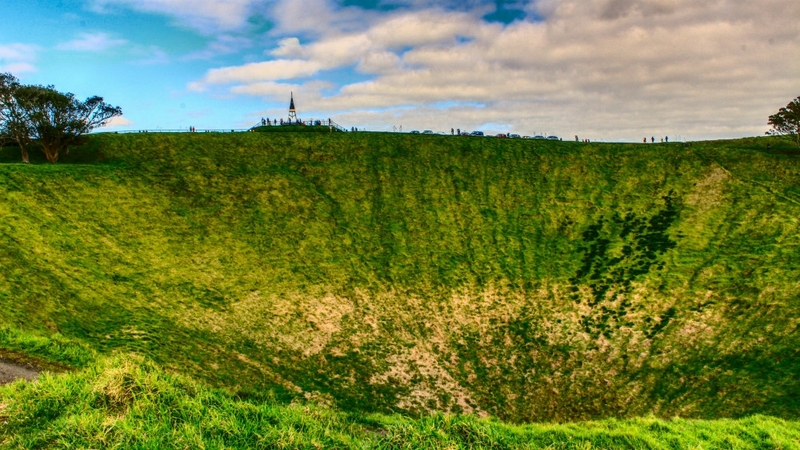 It's a popular place to come and escape city life, sitting in the 50m-wide crater with a picnic, as cattle graze around you. 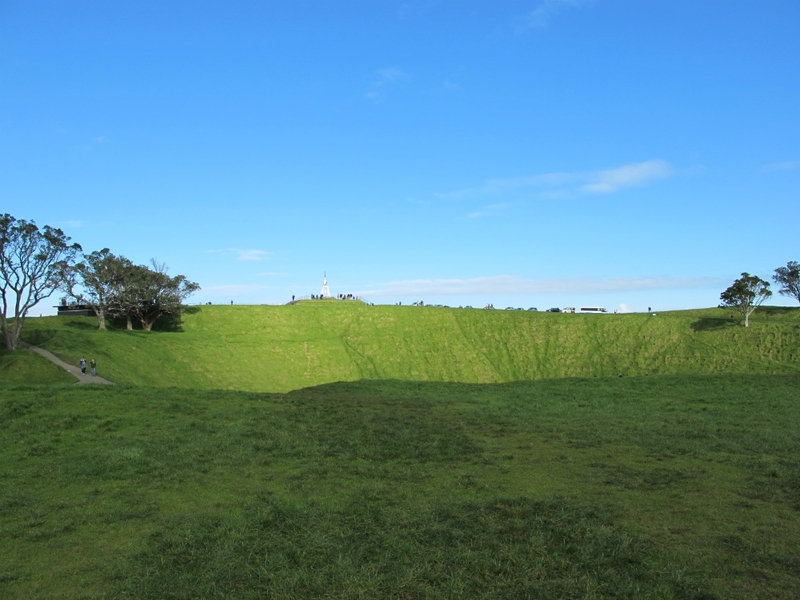 If you've got time, try and join one of the Mt Eden heritage walks, which include a fascinating history of the volcano (called Maungawhau, in Maori), as well as an interesting tour through the changing geographical and architectural landscape of the area. The award-winning Eden Gardens, on the side of the mountain are well worth a visit, too. With 5.5 acres of luscious plants, flowers and trees, it’s a real oasis of peace and tranquility. The suburb itself is very leafy, with a plethora of early 20th century buildings, all standing in large, well-kept grounds, a reminder of the suburb's early affluence. 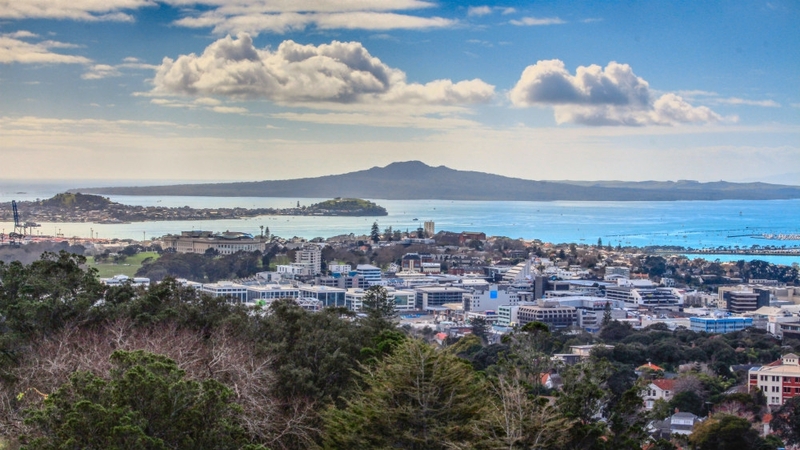 In the 1950s and 1960s, Mt Eden became very popular with the more bohemian Aucklanders, in search of somewhere to free their creativity and release their inner artists. 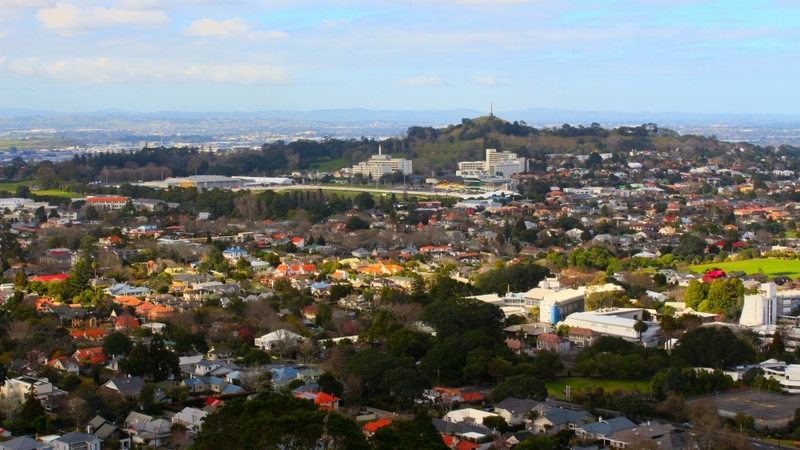 Today, Mt Eden remains a very 'arty' place, with plenty of small art galleries, craft shops, and a significant population of painters, teachers, writers and musicians. Check out the Powerstation, one of Auckland's most prominent live venues, which has hosted some of the biggest names in music, from Elbow, Paul Weller and Beastie Boys, to Debbie Harry, Nick Cave and Radiohead. 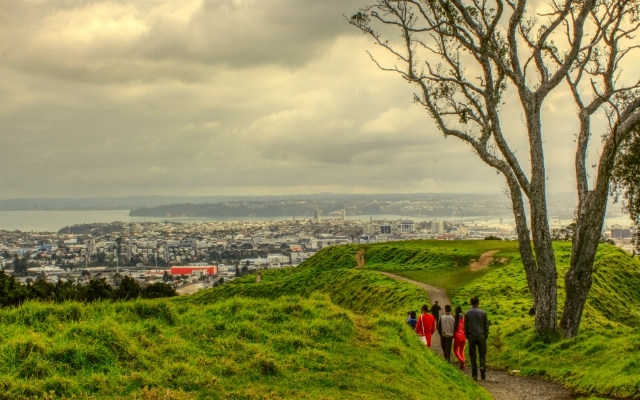 Take a stroll down Mount Eden Road (south of the Domain), and dip into the delicious delis, speciality food shops, and many coffee shops, bars and restaurants that line the street. You'll also find lots of boutique stores, from wonderfully inventive florists and gift shops, to distinctive jewellers and creative fashions. 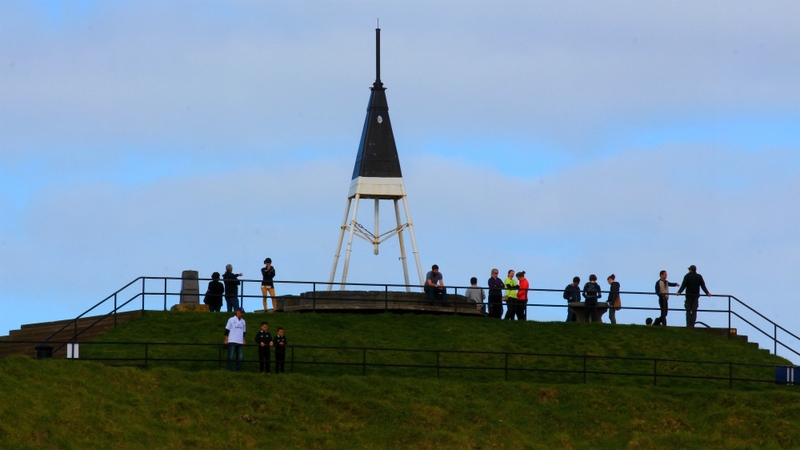 And look out for the half dozen or so gelato parlours – some of the best ice cream in Auckland is found in Mt Eden.